Over the past decade, automakers turned to advanced high-strength steels to continue meeting consumer demands while complying with tightening regulatory requirements. 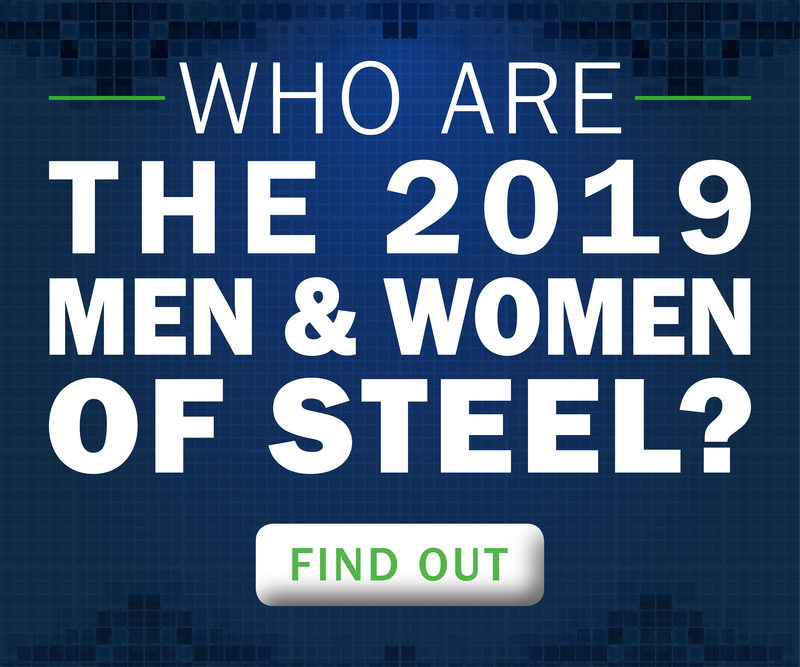 In the years to come, the innovative partnership between automakers and steelmakers will continue to pay off for consumers as high-tech and high-performance steels make their cars, trucks and SUVs more powerful, efficient and reliable. According to market research firm Ducker Worldwide, the average vehicle has swapped out traditional flat-rolled steels for modern advanced high-strength steels (AHSS) and next-generation ultra high-strength steels (UHSS). Most automakers started this process because of the demands of lightweighting, recognizing they could meet performance requirements with less material by evolving from traditional steel to stronger AHSS. In recent years, consumers and regulators asked manufacturers not only to make their vehicles more mass efficient but also simultaneously safer. Automakers needed stronger materials than before to meet these requirements, and the steel industry’s innovators responded with steels of unprecedented capabilities. In the process of using AHSS and UHSS to design for mass efficiency and safety, automakers also realized they could apply these same qualities to meet other consumer wants and needs. For instance, designers can make the structural “pillars” at the edges of windshields, windows and doors thinner than ever before. This means new opportunities for creative design, and also improved driver sightlines reducing dangerous blind spots. Truck manufacturers were among the first to turn to AHSS for the key frame components on which the rest of the truck is built. 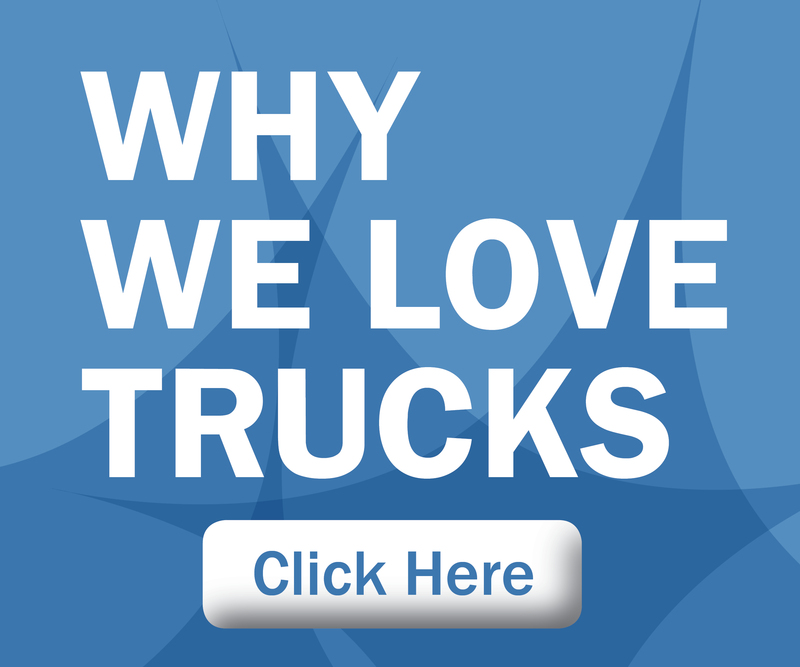 While this began as a lightweighting tactic, manufacturers quickly realized strengthening the backbone of their trucks meant they could increase performance in cargo capacity, towing and other key performance metrics demanded by pickup consumers. When it comes to a vehicle’s overall environmental impact, consumers and manufacturers are becoming more sophisticated at assessing their vehicle’s ecological footprint over its entire lifetime. Most of the steel in modern vehicles is already produced from recycled content. Its complete recyclability and associated lower lifecycle environmental cost over other materials make it even more attractive as environmental assessments become more comprehensive. The continued spread of AHSS throughout vehicles, along with the increasing usage of next-generation high-tech UHSS grades, means consumers will continue to see improved performance from their vehicles driven by steel. Ducker Worldwide’s research reports automakers will use more and more, about 30 pounds more each year on the average vehicle between 2019 and 2025, with new UHSS grades becoming increasingly common as automakers come to rely on them to meet global vehicle standards. What does this mean for the average person? While we can’t predict exactly what advances in self-driving vehicle capabilities and electric powertrains might mean for the vehicles of tomorrow, we can predict with confidence they will be safer, stronger, more mass efficient and more reliable thanks to advanced high-strength steel. What advancements do you look forward to in the automotive industry? Increased safety, autonomous vehicles? Let us know in the comments below!